Theo is a young boy of thirteen years of age when his mother dies in a terrible accident. Not long after, he is left all alone as his father simply bails on him. Thankfully, Theo did have a friend there to help him out, leading him to move with a wealthy family far above his own social class, becoming absorbed in their lives all while harboring feelings of complete alienation. Theo desperately clings to a precious painting, the one and only memory left of his mother on this Earth, which eventually sets him on a collision course with the fabulous world of underground art, shaping his life forevermore. 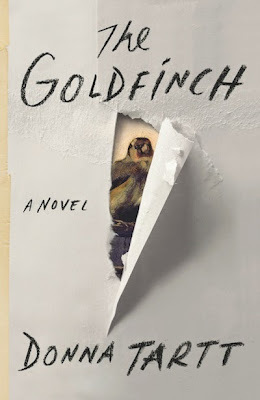 Such is the premise of The Goldfinch by Donna Tartt (it was awarded the 2014 Pulitzer Prize for Fiction), and it basically tells us in the form of numerous short stories Theo’s life, from his adolescence all the way to his adulthood, as he embarks on a globetrotting adventure, alongside his Ukrainian friend Boris and his other eccentric friend, Hobie, in search of that missing painting that was left to him by his mother. Good day to all of you fellow readers, and welcome back for the 51st issue of Gliding Over the World of Literature. Today we will start off on a rather bittersweet note as we will commemorate the life of the recently-deceased pen virtuoso Gabriel Garcia Marquez. Following that we are going to take a gander at five of the strangest books you’ll find out there. Finally, we will end things by going fifty years back in time and recollect as to how the internationally-acclaimed In Cold Blood by Truman Capote came to be. Though there is a certain push towards individuality in many parts of the world today, the truth is that the weird are still more often than not considered abnormal in a negative way and ostracized from society through various methods. It has been like that for as long as humanity existed, though it seems that our intellectual development in recent centuries has allowed us to embrace the weird and the peculiar, to find the charm and appeal of uniqueness they present. In The Museum of Extraordinary Things by Alice Hoffman, the story is driven by this concept of “weird”, telling the story of Coralie Sardie, the daughter of the impresario of a “freak show” where she plays the part of the mermaid, and Eddie Cohen, a Russian immigrant running away from his Lower East Side community. Together, they become embroiled in a young and passionate romance, as well as colorful adventures revolving around the mysterious disappearance of a young woman. Perfection is something seldom seen in this world, and when we do find it, we always believe it too good to be true. When it came to Thom and Jennifer Harlow, everyone had their doubts cast aside; two mega movie stars, the perfect couple, beloved parents with three perfect children… they had the ultimate recipe for happiness. One day, however, the couple mysteriously disappears from their ranch, leaving behind little else but unanswered questions. As private investigator Jack Morgan sets out to crack the case, he becomes increasingly drawn into a world of deceit, learning little by little how far people can truly go to hide themselves behind a wall of lies, desperation and deception in front of the whole world. As if all of that wasn’t already enough, Morgan also has to contend with his twin brother, Tommy, being charged with a murder. And so begins a new adventure in the Private series, titled Private L.A., written once again by the indomitable duo of James Patterson and Mark Sullivan. Ever since our ancestors learned how to record their thoughts and ideas on cave walls literature has occupied a primordial role in the development of humanity. Though for some people literature is rather meaningless in day-to-day life, there are others who live their lives by it. 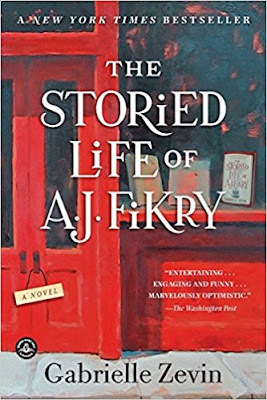 A. J. Fikry is one of those people, and he is the driving force behind The Storied Life of A. J. Fikry by Gabrielle Zevin. 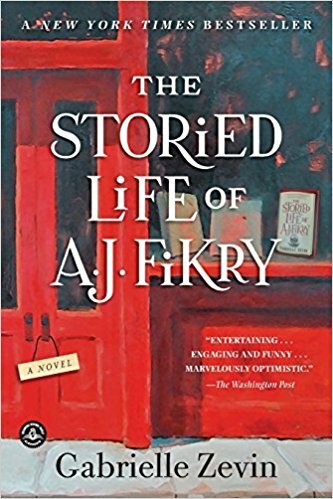 Basically-explained, Fikry is the owner of a failing bookstore that is seeing its worst times yet, his wife passed away last year, and just to make things a bit more unbearable, his rare collection of Poe poems, a most prized possession, was recently stolen. In other words, life simply cannot get worse of Fikry who has resigned himself from having any kind of hope in people and what life can hold for someone. However, a chance encounter sets in motion a journey towards redemption, anchored in love, literature, and their coming together. Ellis Rogers is a man who has always played it safe, more or less, trying to walk down the right and peaceful path, harming nobody and helping those around him. However, it seems destiny decided to spit in the face of his when it dropped a terminal illness straight down on his back. With nothing more to lose, Rogers decides to take a leap of faith and actually test out the time machine he has been building in his garage. Much to his surprise, the thing really does work, and it takes him far into the future, where the cure for his illness may very well exist. However, as Ellis is increasingly drawn into this world, the more he sees that his values, preconceptions and morals are all challenged, and that what everyone sees as utopia being extremely flawed. As he inches closer to his initial objective, Ellis finds much more than he could ever imagine through answers coveted for God-knows how long. Though most authors prefer to set their books in more modern and populated worlds, there are still others who see the majesty and attractiveness of mother nature, preferring to dedicate their words to her instead. Peter Matthiessen was undoubtedly one such person, always involving the wilderness in his writings in one capacity or another. 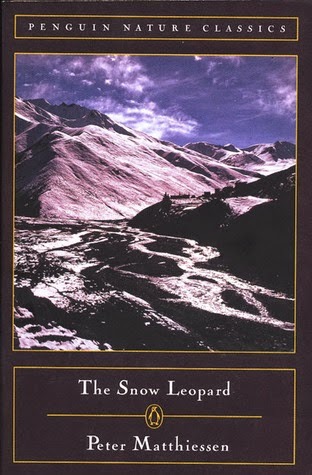 In The Snow Leopard, we are treated to an extremely interesting combination of different elements. On one hand, it is the exploration of the Himalayan mountains and the eye-catching animals that live in it. Most particularly, Matthiessen, alongside biologist George Schaller, were hoping to catch a glimpse of the ever-elusive snow leopard. On the other hand, this was more than just sightseeing in the mountains. The two men were in search of meaning and enlightenment, and on their quest they followed Buddhist principles and ways of thinking, charting their internal and external paths through this sensational journey. However, there are also more abstract drugs, ones that refer to experiences which have a similar effect on us. One of the, if not the most coveted abstract drug is power; the ability to influence the course of one’s fate certainly has an appeal to it. 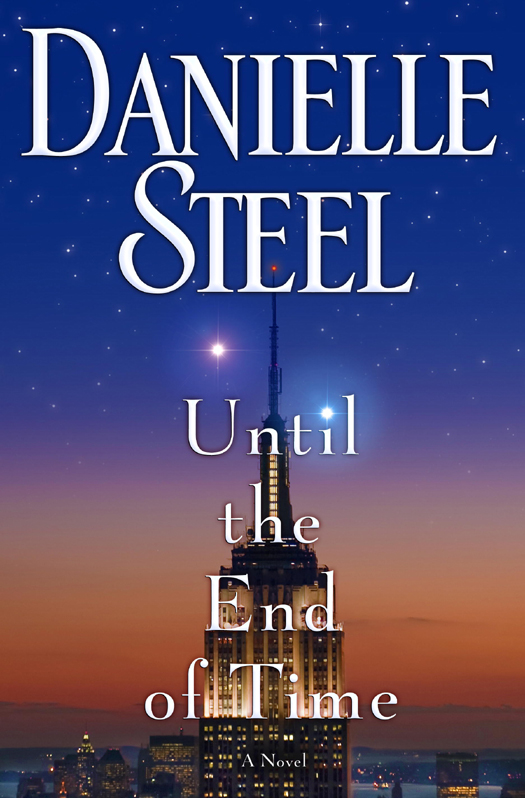 In Power Play by Danielle Steel, we follow two corporate CEOs as they live in their lives in search of not only power, but also some kind of meaning. 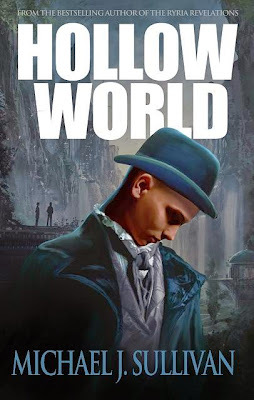 They are both successful at what they do, but still Fiona Carson and Marshall Weston need to not only contend with very unique day-to-day difficulties which their jobs entail, but also with the demons which are born inside of us when following a way of living where one’s superiority is the number one goal. The concept of what is “cool” isn’t exactly a new one, with it being a very close bedfellow with competitiveness and the concept of personal ownership. It seems that we are always trying to outdo others, and as is always the case, there are select people who become cool and set the standards for what is considered as such. These people end up infiltrating various aspects of life, dictating to others how they should live, declaring that being different from them will lead one to have an unfulfilling life. 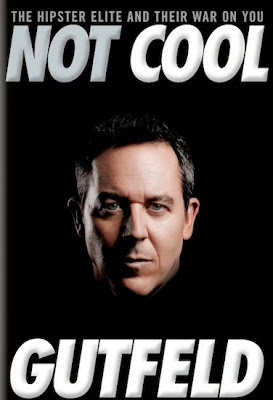 In Not Cool, Greg Gutfeld explores how the cool influence society, how they basically decide on how the masses behave, dress, speak, and even what they like. Going beyond that, Gutfeld also presents ways in which we can fight back against these illusions created for us by the “cool people”, claiming our own unique identity and basically becoming yourself, rather than what someone else wants you to be. Good day to you all, and welcome back for the 50th edition of Gliding Over the World of Literature, where a shortage of news will happen the day pigs can fly. This time around, we are going to begin by looking at an ancient scroll which actually mentions Jesus’ wife. 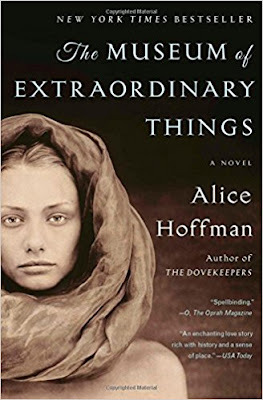 After that, we will take a quick glance at the current Pulitzer prize winner for fiction. To finish things off, we will leave with a list of ten horror books much more frightening than most scary movies out there. One can hardly find anyone who hasn’t at least heard the name of Charles Lindbergh mentioned in some kind of context. What exactly makes him so notable? Well, in 1927 he flew all alone across the entire Atlantic Ocean, basically making history and pushing the boundaries of what we considered possible. Not long after his flight, he encountered a young and spirited woman by the name of Anne Marrow, and soon they became married in a wedding that made all the newspapers. From that moment onwards, they both tremendously influenced each other’s lives, to the point where Anne Marrow actually became the first licensed female glider pilot in the United States. However, her accomplishments were always overshadowed by Charles’, and it would seem that she was forever to be seen as his wife, rather then her own person. 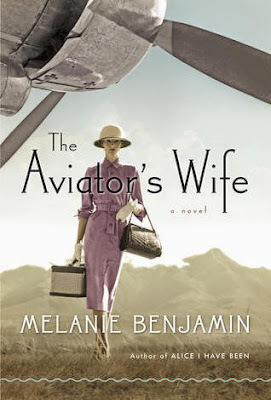 The Aviator’s Wife by Melanie Benjamin is a rather factual historical fiction novel exploring the relationship between the two, from the first moment of their journey all the way to its end. The NYPD Red is about as elite as a police task force can get; all of its members’ physical and mental capabilities are second to none, and they wouldn’t have it any other way for their mission is to protect the most powerful, influential and wealthy citizens out there. 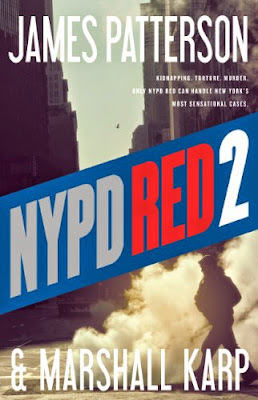 In NYPD Red 2, by James Patterson and Marshall Karp, we are once again plunged into the lives of Zach and Kylie, the top NYPD Red agents, as they are dragged into a most horrific case. The gruesomely-violated body of a young woman is found on display, wearing a hazmat suit, attached to a spinning carousel repainted into a nightmare, right in the heart of Central Park. What’s worse, this murder is quickly linked to three other recent ones, with the killer obviously trying to send some sort of message, each crime being very carefully and meticulously crafted. Words are indeed powerful tools which can be used to teach, inspire, move, or destroy people. Ever since language was invented our capabilities to think and analyze this world have soared through the roof. In Lexicon by Max Barry things are taken one step further, as language becomes not only a tool for communication and reflection, but a very literal weapon that can be used to snuff the life out of anyone. In this sci-fi story, we follow two protagonists: Emily, a young adult snatched off the streets and trained to become a “poet” (in other words, taught to use words as weapons) and Wil, a young man who is kidnapped for the many secrets his brain allegedly holds.Eventually the story brings the two together, and sends them on a very dangerous collision course with genocidal maniacs, taking them from the metropolis-like Washington, D.C., all the way to a tiny Australian town where all 3300 residents suddenly died. A lot has happened during the Bush and Obama administrations, including wars in the Middle East, scandals revolving around WikiLeaks and Guantanamo Bay and the hunt for Osama Bin Laden, amongst many other things. From The People’s perspective, a lot of decisions were made behind closed doors with the public seldom being given much information, or even an opinion for that matter. As time goes by, it seems that we will always find people who are willing to shed some much-needed light on the situation, and in this case that person is Robert Gates. He served as the 22nd United States Secretary of Defense from 2006 to 2011 and worked for the CIA for over 26 years. He attended the secret meetings we never heard of and is in a position better than the vast majority of people to bring some actual truth to the table. 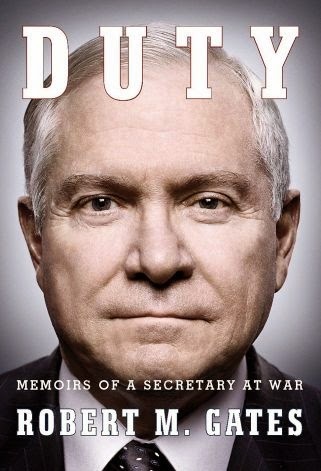 In his autobiographical memoir, Duty, Robert Gates does just that, explaining his rather deep involvement in America’s wars and politics during his stint as Secretary of Defense. There are numerous versions of the Bible currently in circulation in our world, and if we talk about holy books in general, there is no telling how many there are and the number of variations they come in. Apart from those who fervently hold the belief that the Bible was passed down verbatim from God to Man and everything in it is to be taken as a literal truth, most of us realize that the Bible we know today is a far cry from what it was at the outset. 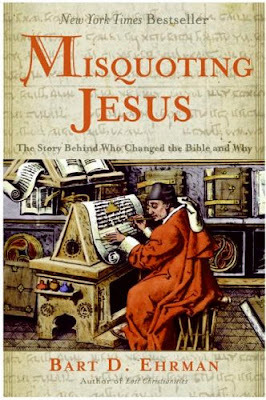 In Misquoting Jesus, Bart D. Ehrman, one of the modern faces of New Testament researchers, makes it his task the analysis of how the Bible has come to change over the centuries. In this book, he attempts to show not only what was or could have been changed, but also explain the possible reasoning behind such a course of action. Hello to all of you fellow readers, today's article will be a bit different than usual. 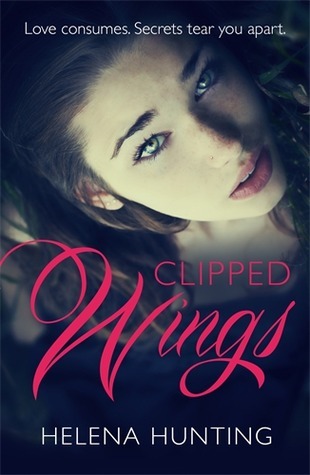 We mean that in the sense that it is a review of Clipped Wings be Helena Hunting, written by Donna from Book Passion for Life. She runs the blog alongside her sister Jessica, and it is rather similar to ours. We admire their reviews to such an extent that we have decided to share some of them here from time to time. If you like what you read below, we definitely encourage you to have a look at what else they have to offer on their site. Hello to everyone, and welcome back for yet another issue of Gliding Over the World of Literature. Time sure does fly by faster than we can see it, with us already closing in on the 50th issue, with this one being the 49th. We will set things in motion by first checking out the Paris book fair and Argentina, after which we will explore a long-awaited decision which still remains rather surprising: Wikipedia going into print. Finally, we will cap off today’s issue by having a look at a few more attention-worthy rare book thieves. Toru and Nakao form a rather simple and perhaps even run-of-the-mill couple; they are both college students, with Toru being quiet, serious and focused on his studies, and Nakao being the beautiful and introspective kind. Unfortunately, their relationship is soured by the demise of their mutual friend years ago, and the pressures of College life are starting to wear down on them. When faced with such difficulties, the two lovers react differently; Nakao becomes increasingly withdrawn from the outside into her own world, which in turn forces Toru to reach out to the external world to fight his isolation. 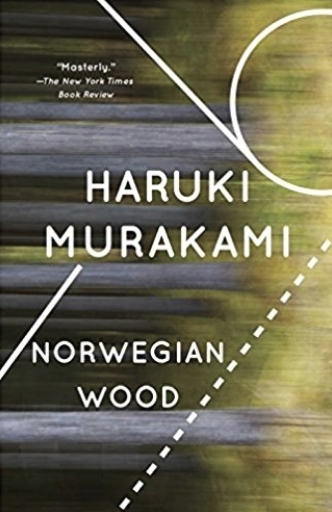 As the relationship becomes increasingly complicated, things from the frying pan and into the fire as Toru makes the acquaintance of a young and sexually-experienced woman, who he ends up falling for. In the end, this leads Toru on a very special journey, one during which he discovers the beauty and suffering hopeless love can bring. Those of you who know about Shirley Jackson and have at least read one of her works probably won’t need any convincing to give this novel a try. 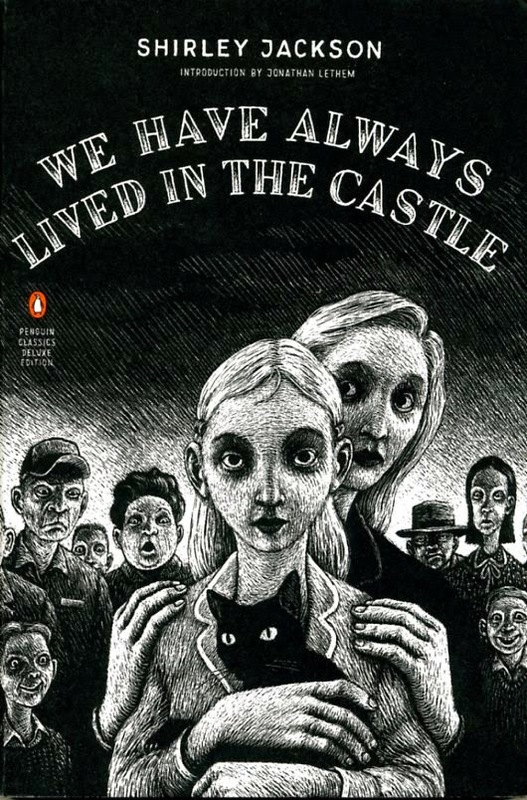 Just as is the case with every single one of her works, We Have Always Lived in the Castle is, in my opinion, perfect from a technical standpoint. It is one of those books where each and every sentence is crafted in the most meticulous manner, where every word has a meaning and needs to be pondered on for their full meaning to become apparent. Basically-explained, We Have Always Lived in the Castle tells the story of three family members who live isolated in their castle estate, hated by the locals who mistreat them at every opportunity. Soon though, cousin Charlie arrives out of nowhere, and attempts to convince Constance, the narrator’s sister, to move away from this life he considers unnatural. Soon, all the characters feel as if what they have is threatened by someone else, sending the reader on a slow journey through human madness. The consumption of hallucinogenic and psychedelic substances is a subject on which people in general have been and still are very divided. Though there are certainly many schools of thought on the subject, the main ones can be classified as follows: those who believe the substances are dangerous and should off-limits without question, those who believe that everyone needs to try them, and those who are curious about studying them, learning, and perhaps even using them as help on the path to knowledge. 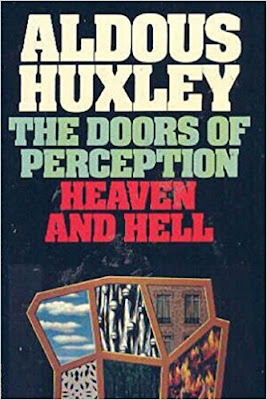 As you can imagine, Aldous Huxley was of the third kind, and in his book The Doors of Perception he details his experience with the hallucinogenic cactus peyote, also now commonly referred to as mescaline. What makes Huxley’s account so fascinating is really the kind of person he was at the time he tried it. He was a well-known intellectual who came from a highly-respected British family that many saw as eccentric. He was able to keep prejudices to a minimum and approach the whole thing from a more neutral perspective, which in turn allowed him to provide a very detailed, vivid and eye-opening account of the things he saw. The idea that love conquers all, even death, is one that has lasted throughout the centuries for its beauty and the hope it inspires in us to find eternal happiness, never having to struggle and suffer again. Though we surely do not know if that is possible with there being a very good reason to be skeptical of such a line of thinking being applied to real life, the idea, I believe, is still a necessary one to maintain for after all, what ought to worry us is the life we are living and not what comes after it ends. 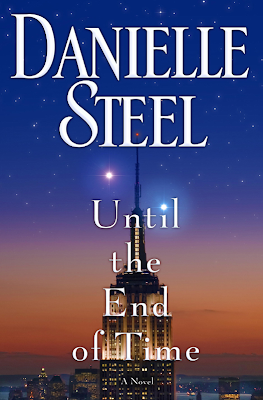 In any case, Until the End of Time by Danielle Steel is sort of an exploration of this concept, telling the story of two couples separated by 38 years. The first one is that of Bill, a young lawyer who decides to follow his lifelong dream of becoming a preacher in rural Wyoming, and Jenny, his wife, a stylist who leaves her life behind to join him. They believe that if lovers die together, they will be reunited after death, in one way or another. 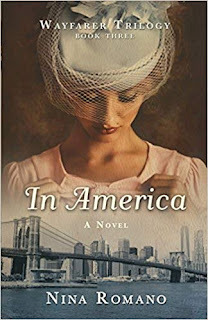 The second story is set thirty-eight years later, following a struggling book publisher and a young Amish woman who has secretly written the hit novel he believes he needs to find success again. Pretty soon though, he falls in love not only with the book, but with the woman herself, though he never met her before.